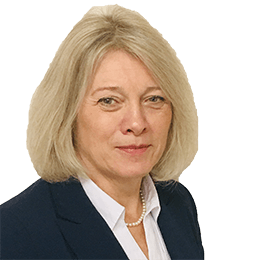 Lesley is a Consultant Solicitor at Thorneycroft Solicitors having qualified in March 1984, she has over 34 years experience in Private Client work. Lesley has worked for a number of firms as a Partner between 1988 and 2011, before joining Leathems Solicitors as an associate in Jan 2011. 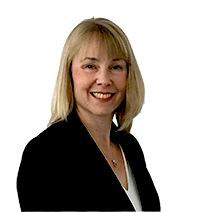 Leathems Solicitors has since been acquired by Thorneycroft Solicitors in August 2018.Lesley advises on a variety of Private Client matters, including co-habitation issues, divorce and matrimonial finances, Private Child issues, Wills, Probate, Lasting Powers of Attorney and Conveyancing.Lesley is also a member of the Law Society Family Law scheme which is a law society accreditation. 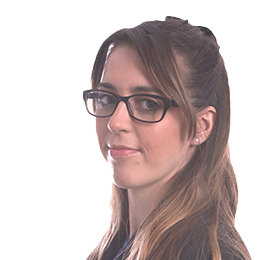 Samantha is a solicitor in our Wills, Trust and Probate Department and assists in Will drafting, preparing Lasting Powers of Attorney, Probate and Court of Protection matters.Samantha studied at Manchester Metropolitan University where she completed both her Law Degree and her Legal Practice Course and in July 2016, Samantha qualified as a Solicitor.In her spare time, Samantha enjoys cheering on her football team, Manchester United as well as looking after her two guinea pigs. Melissa is a Paralegal within the Wills, Trust and Probate department.Melissa assists in Will drafting, preparing Lasting Powers of Attorney, Probate and Court of Protection matters. She initially trained with the Society of Will Writers and qualified as Professional Will Writer in 2015. 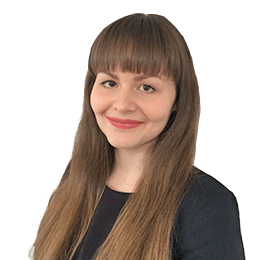 Melissa began her legal studies with the Chartered Institute of Legal Executives ('CILEX') and is due to embark on the final stage of the CILEX qualification to fully qualify as a Lawyer.In her spare time, Melissa enjoys reading and travelling. Melissa is a keen animal lover and enjoys country walks with her West Highland White Terrier.